Installation - Constantine Irrigation, Inc. Whether it's a brand new home or a renovated lot, our custom installations will enhance even the most beautiful homes. Installation systems that are smooth and quick. 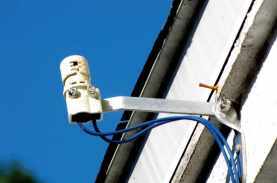 We install systems with the absolute minimum disruption to your existing landscape. On new properties, we coordinate carefully with all other contractors to assure that your installation is a smooth and seamless process. The truly critical ingredient for a successful installation is people. In this area, Constantine Irrigation really delivers. Our crew gives you the advantage of trained conscientious staff working around your property. All our our installers have the knowledge needed for success apply that knowledge to every installation. 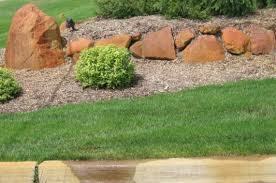 We understand the relationship between proper irrigation and the health and beauty of your landscape. Watering too much, too little, or in the wrong areas lead to lawn and plant problems, and can also cause expensive water waste. Our irrigation systems are designed, installed, and adjusted by season professionals who understand the importance of their work. 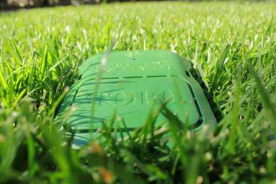 We protect your landscape investment while making your property more beautiful and enjoyable.